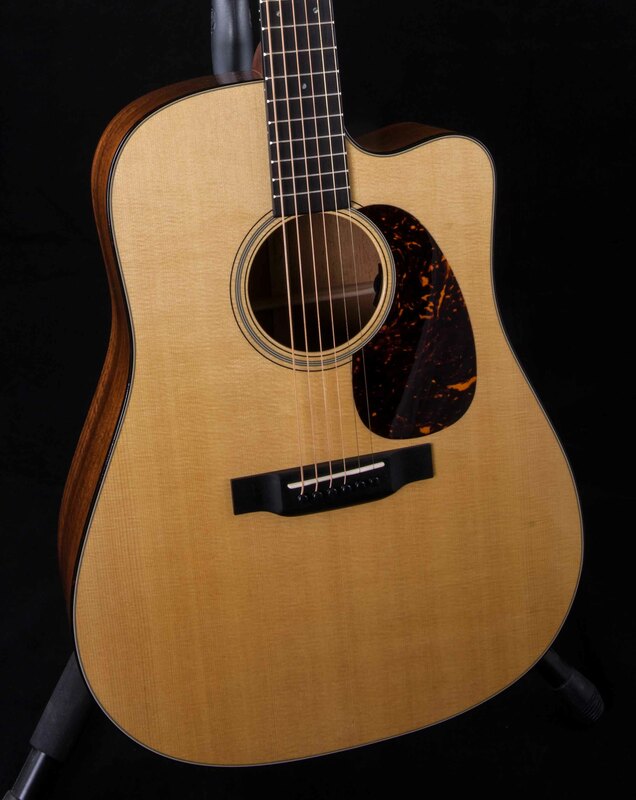 The warm tones of the genuine mahogany back and sides combined with a Sitka spruce top make this Dreadnought, acoustic-electric cutaway model truly sing. A solid black ebony fingerboard and bridge, tortoise color binding and matching pickguard adorn this model. 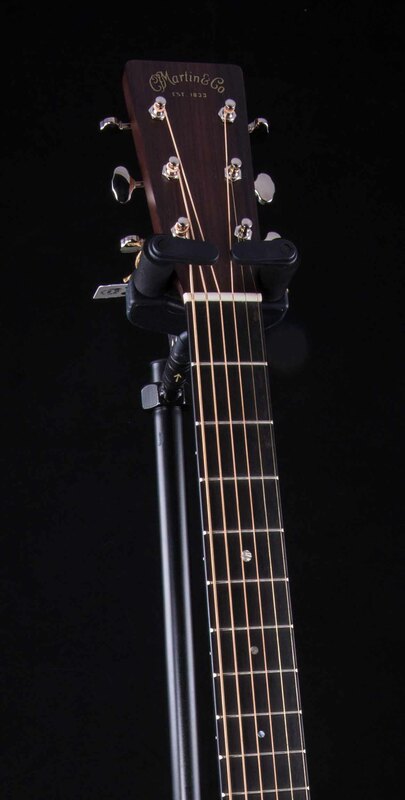 Martin introduces the new, Fishman®Aura® VT Enhance™ electronics on this model. 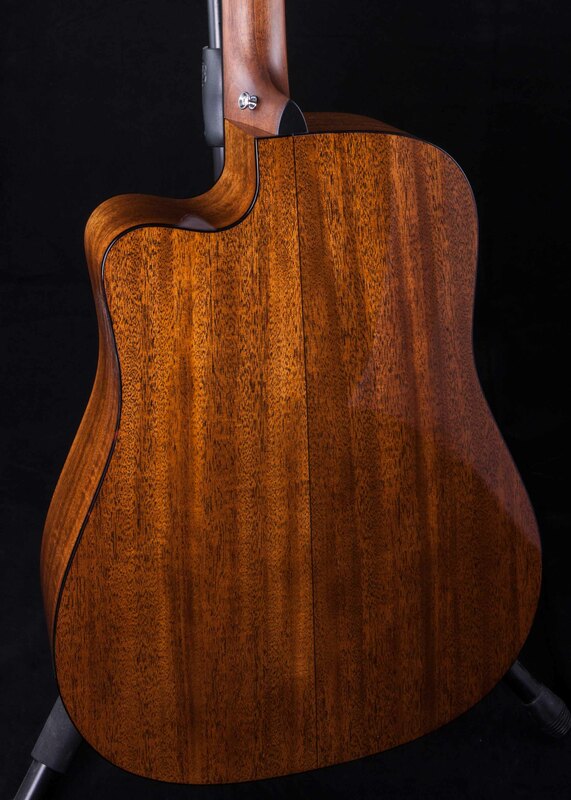 Aura® VT Enhance™ electronics uses the most advanced technology with discreet, soundhole-mounted controls for volume and tone preserving the pure and unique acoustic tone of each model. This is a classic Martin with contemporary playability, a modern take on the classic D-18 that was the instrument of choice for Hank Williams.